During the STSM in Amsterdam, I was able to establish connections to various scientists and to get additional ideas, which will help me to pursue my research. I was able to meet with several people at the DANS Institute in The Hague, where I met with developers of the NARCIS and EASY systems. The research I am doing on user behaviour could also be done with their systems and could help to get more insight into the way users use the two systems. In addition there might be a possibility to test the prototype (for aiding the search experience by using the users’ search history); I am planning to build, on their systems as well. 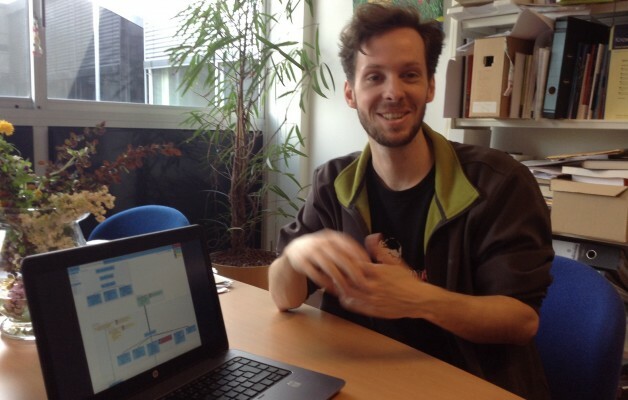 On another day I was invited to visit the eHummanities group in Amsterdam, where I had a good discussion with Andrea Scharnhorst and Almila Akday Salah about user behavior and suitable interactive visualizations. I met Albert Meroño Peñuela, who had an interesting idea how to make search histories sharable, by using semantic web technology. Finally I could attend a very interesting talk of Renaud Lambiotte and found some time to discuss some aspects with him after the talk. Fortunately the ECIR Conference 2014 was in Amsterdam during the time of my stay and I was able to attend it on some of the days. 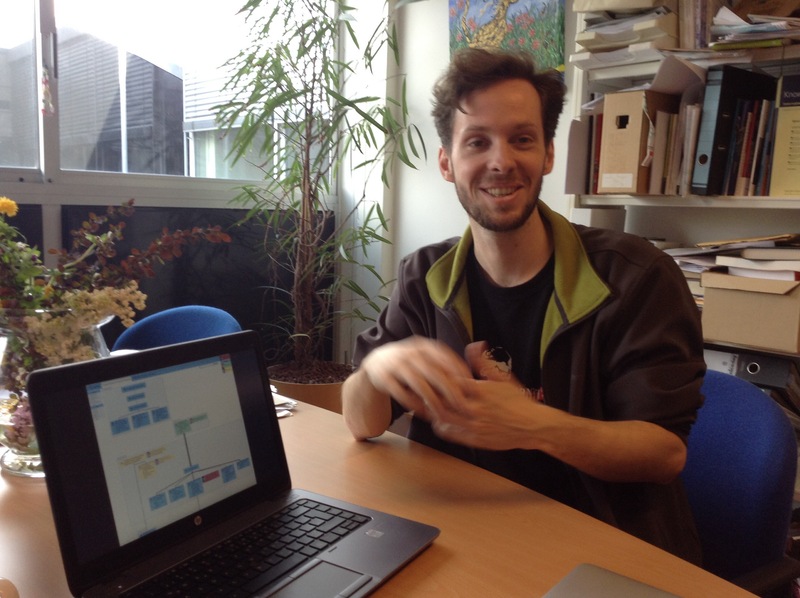 At the ECIR I was able to have a longer discussion on my PhD topic with Norbert Fuhr from the University of Duisburg-Essen in Germany. Also I met Róbert Móro, a PhD Student at the University of Technology in Bratislava Slovakia. We identified many overlaps in the research topics of our two institutes and discussed some possible future collaboration.